As his company continues to grow each year, Michael Crafton has taken fleet management more seriously. Part of this management includes protecting its fleet vehicles and their drivers. When looking for a better way to maintain his fleet, Crafton chose Zubie for its ease of use and the functionality of its web application. 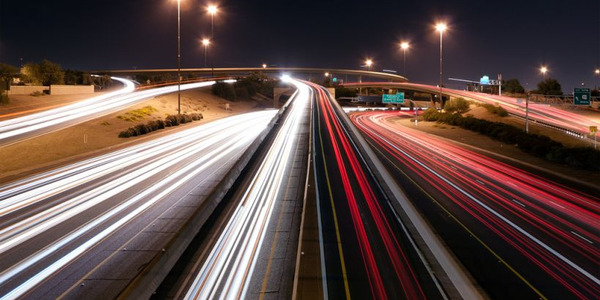 Through its connected car platform, Zubie offers business fleet tracking, analytics, and management capabilities. So far, Crafton says the most helpful Zubie feature for his fleet has been the driver safety score, which measures each driver’s habits while behind the wheel. Team 360 relies on its vehicles to perform several services every day. Those services include fire protection (inspecting fire extinguishers, fire sprinklers, and fire alarms) and building services, such as kitchen equipment repair, building repairs, electrical systems, plumbing, and HVAC. The fleet features a variety of trucks — including pickup trucks, box trucks, and lift trucks — as well as cargo vans and sedans. The Zubie platform can measure a vehicle's fuel level, detect engine problems and check the battery voltage. Photo courtesy of Zubie. Zubie helps Team 360 keep track of its vehicles, detect vehicle health, and monitor driver performance. 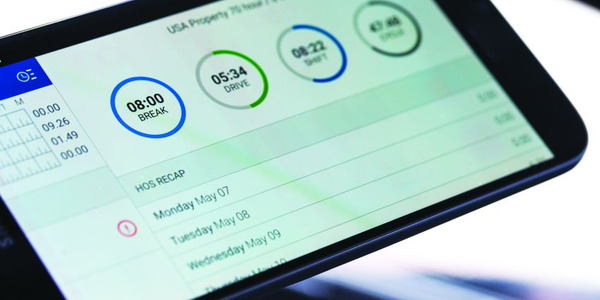 Providing a safety score from 0 to 100, Zubie calculates a score based on each driver’s behind-the-wheel habits; it measures driving incidents such as hard braking, aggressive acceleration, speeding, idling, and driving outside of work hours, says Crafton. Based on each score, the fleet receives a ranking of all its drivers. 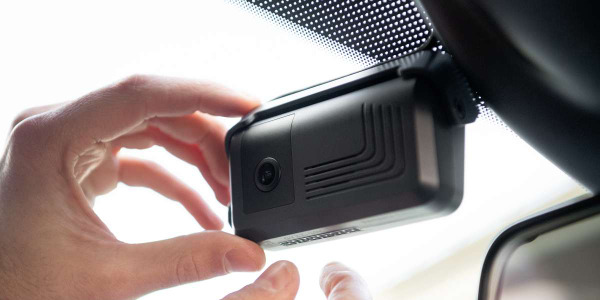 Each Team 360 driver has access to his or her personal safety score. When a driver receives an alert that an “event” — such as speed or hard braking — occurred, he or she knows that same alert will be sent to the boss. Crafton and his management team set up the system to send a weekly and monthly email with a ranking of all the drivers’ safety scores. This way, the fleet drivers with the best safety scores can be rewarded. “We will reward them with different contests, such as gift cards for the top 10 safest drivers,” says Crafton, adding that the bottom 25% of drivers each month must attend a driver awareness safety meeting. Zubie’s GPS tracking feature is used by Team 360’s dispatch team when it receives calls for on-demand services. A dispatcher can use the location tracker to determine which technician is closest to report for a last-minute job assignment, according to Crafton. Additionally, Team 360 has started using Zubie’s feature that sends an alert if the program discovers engine problems or issues with the battery voltage. The system will even remotely check the vehicle’s fuel level. Michael Crafton stands in front of one of his company's Nissan NV cargo vans. Photo courtesy of Team 360. Team 360 is currently adding about eight to 10 vehicles per month. 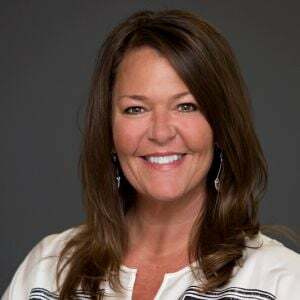 Because the company had been purchasing so many vehicles, Crafton recently switched to a leasing program through Enterprise Fleet Management. Currently, each vehicle is on a four-year lease with a buyout option at the end. 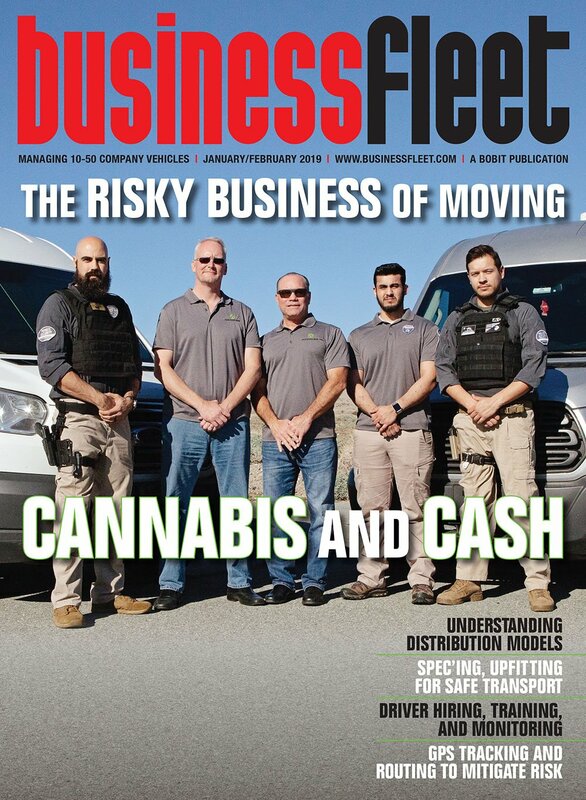 The company began with box trucks and then switched to Nissan vans when the company increased its urban routes with frequent stops. “The box trucks are hard to maneuver in downtown areas and don’t fit in a regular parking space,” Crafton says. With vehicles putting on anywhere from 30,000 to 60,000 miles per year, Team 360 aims to get a lot of mileage out of its vehicles. According to Crafton, the company’s strict in-house maintenance schedule helps keep the vehicles running longer. 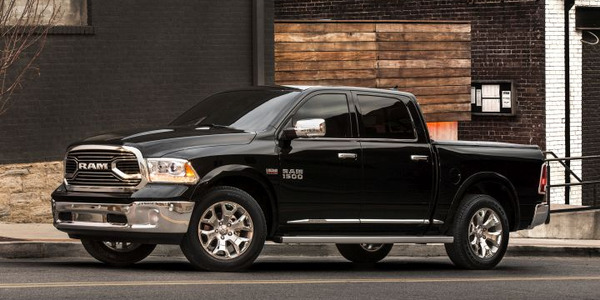 Fiat Chrysler Automobiles is recalling an estimated 660,000 2013-2017 Ram 3500 pickups, 2014-2017 Ram 2500 pickups, and 3500 chassis cabs for a loose nut that can potentially cause a loss of steering control. 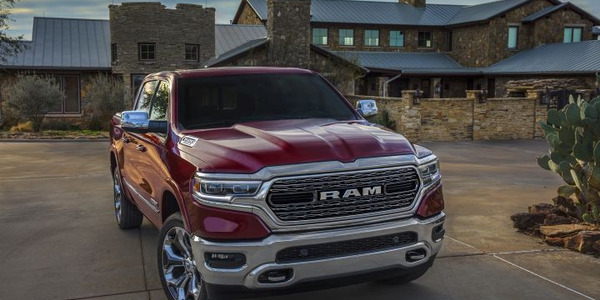 Fiat Chrysler Automobiles is recalling nearly 160,000 2019 Ram 1500 pickups — almost one-third of which are still in dealer hands — due to reports of power-steering loss. 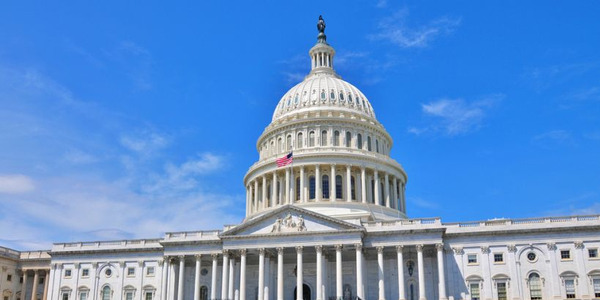 The National Highway Traffic Safety Administration (NHTSA) has paused its regulation of vehicle recalls and is not posting updates on its website during the federal government shutdown. It’s been one year since the electronic logging device (ELD) mandate went into effect. Here’s what’s changed, and what’s coming next. 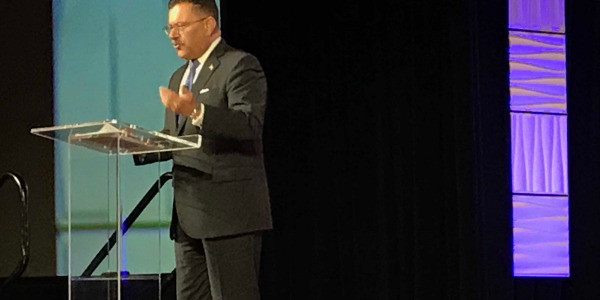 A diverse group of automakers, non-profits and other industry stakeholders have launched PAVE — a new coalition dedicated to educating the public and policymakers about the safety benefits of advanced vehicle technologies and self-driving vehicles. 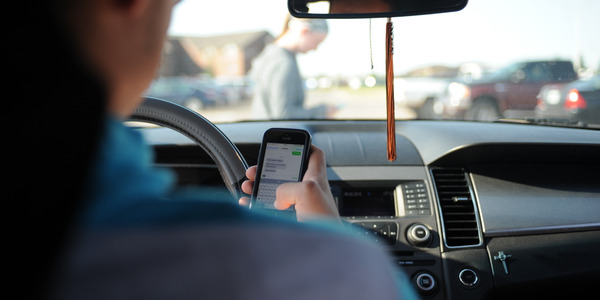 A new multi-solution platform is designed to prevent drivers from using smartphones while driving using a combination of software and device tracking. 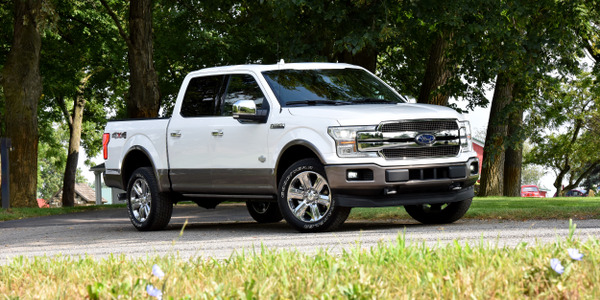 Ford is recalling 410,289 of its 2015 to 2019 F-150 and 2017 to 2019 Super Duty trucks equipped with an engine block heater, due to a possible defect with a cable connector, the company has announced.